In this house – and outside too! If you like 30 Days... why not subscribe? 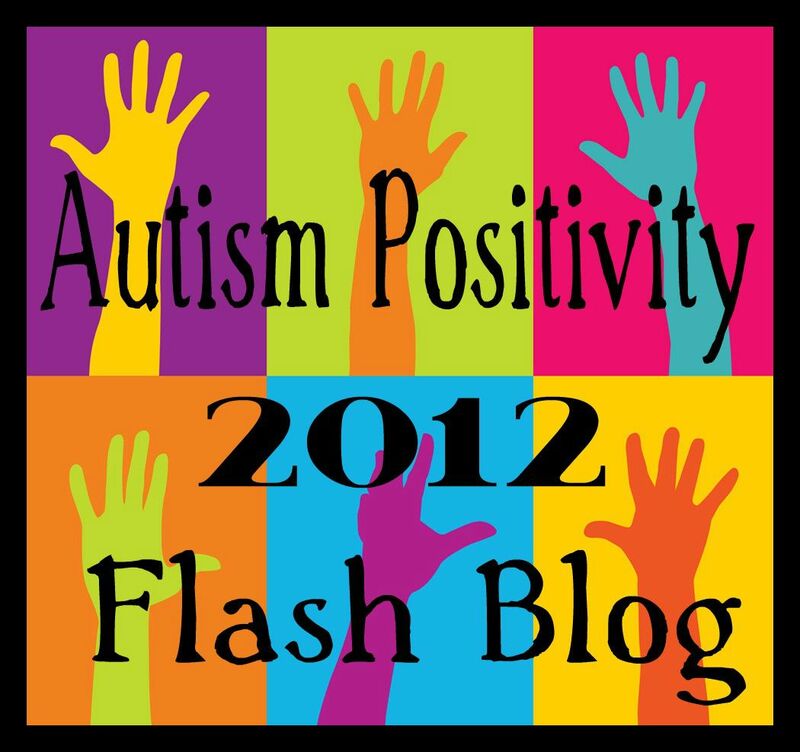 Please include a link (https://30daysofautism.wordpress.com/) when reproducing any of the material in this blog. Thank you!